Howdy Ice Festers! We were just sitting here, enjoying some of the MWV’s finest cups of coffee and figured we should probably share the love. 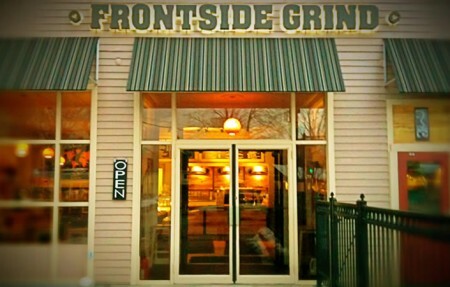 The Front Side Grind will be providing Ice Fest with their amazing coffee again this year! They keep us going day in and day out with their home roasted beans. 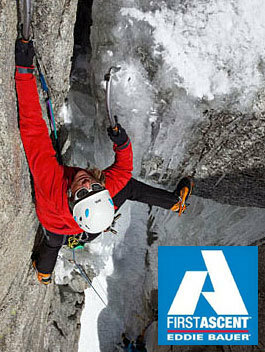 Every morning at Ice Fest you can find their Dropline Blend at the American Alpine Club’s Table. Free of charge. How awesome is that!? Austin Orth and Laura Denis, owners of FSG, have been serving the MWV’s Espresso needs since 1998 when they brought their love for roasting beans and serving quality espresso together to open their shop. 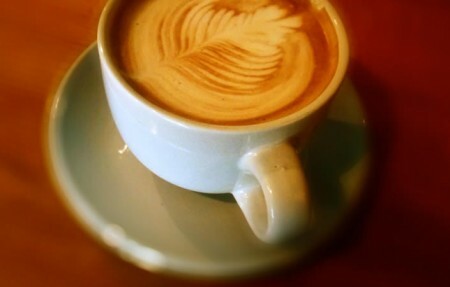 They’ve perfected the art of coffee and are proud to share it with all of us! They’re even donating a few bags of the Dropline Blend to Friday night’s AAC Auction at the Theatre In the Wood. Visit the AAC’s table Friday morning for more details and to fill up your cup! See you there! Hey Ice Festers! The game is ON! 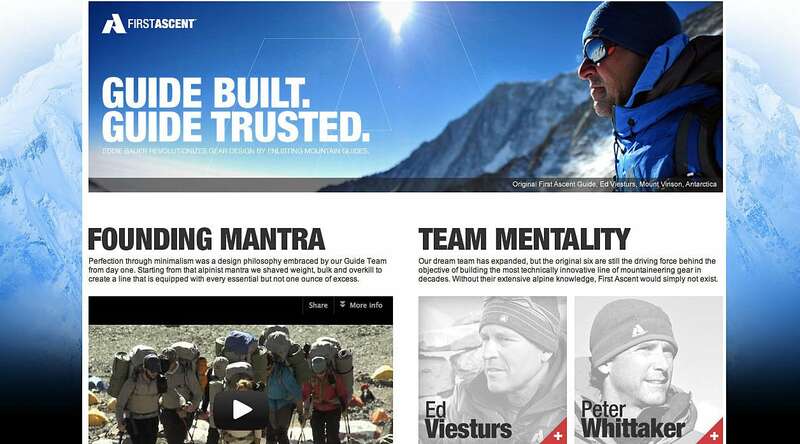 We’ve been working hard on the new site, and it’s up! Check it out, and of course if you have any constructive criticism, we’d love to here it! 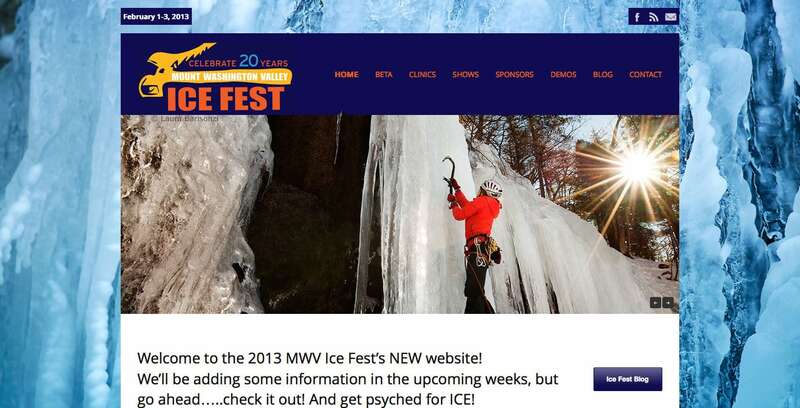 And we’ve been planning the 2013 Ice Fest, and have a TON of secrets to release over the next 2 months! We’re like a bottle of champagne ready to explode! Be sure to check out all our 2013 Guest Guides (the BIGGEST lineup to date), the awesome IMCS guides, awesome sponsors, and all the clinics are up! From here on out expect our daily updates on here and our our Facebook page. We are so excited for the 2013 Ice Fest, and hope you all are too! Spread the word!